Congratulations! Your appointment has been scheduled. Please check your email for directions and instructions. 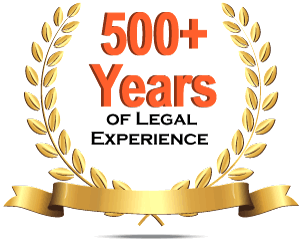 Geraci Law Clients: We do not actively monitor this form for current clients! Use the Client Page to contact your attorney directly. Qualify for bankruptcy for free in as little as 5 minutes. 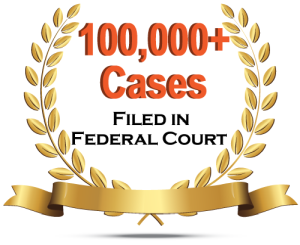 Since 1977, we have helped over 100,000 happy clients. 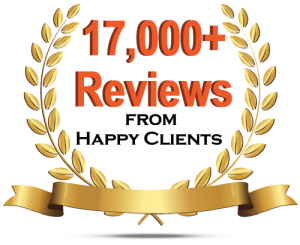 Just read our 17,000+ 5-star or positive reviews. 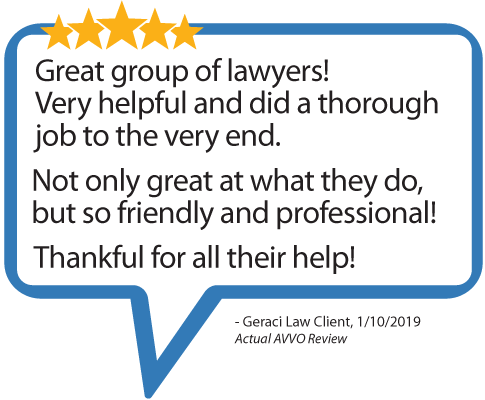 Geraci Law is by and far the most reviewed bankruptcy law firm in the country. Are You Fighting a Lawsuit or Garnishment? Geraci Law has over 25 offices throughout Chicagoland, serving all of northern Illinois. 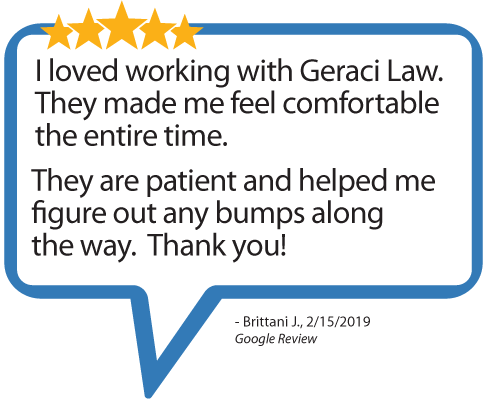 Find your closest office, and meet with a Geraci Law lawyer for free to go over your finances. We have 6 offices in Indianapolis, and Muncie. 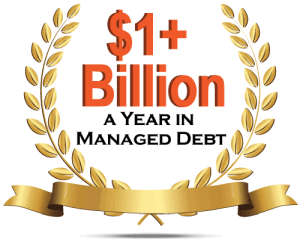 Since 1996, Geraci Law has served southern Indiana, helping thousands of clients get debt relief. Milwaukee, Wauwatosa, and Racine Bankruptcy Attorneys. We are close to you in Wisconsin!